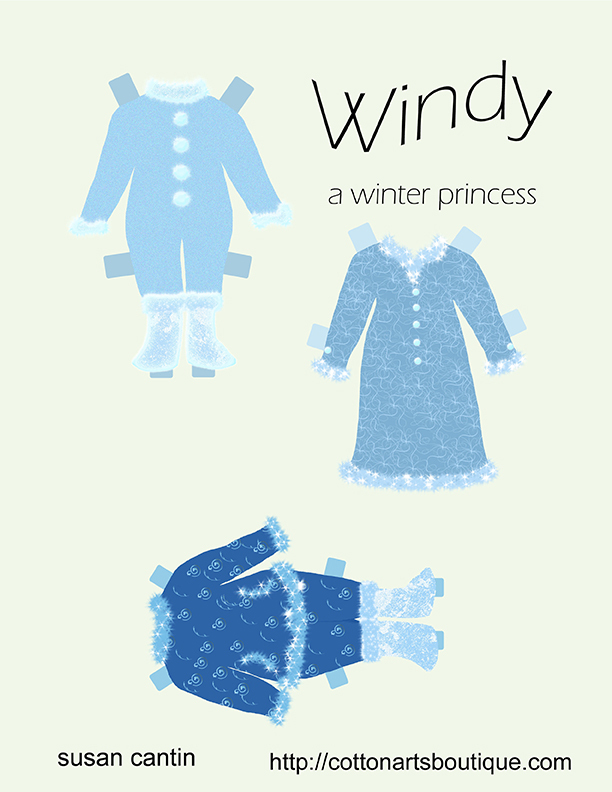 Windy is a winter princess who wants to go out and play in the snow and ice all day. She is happiest making snowmen and ice castles. What else could she do with all the January snow? Can you draw her an ice castle? Windy would like to come to your house and play. Working with Anita’s (ADB Design) chosen colour palette and kit this month was a sweet pleasure. It took me about 2 hours to work up a QP. 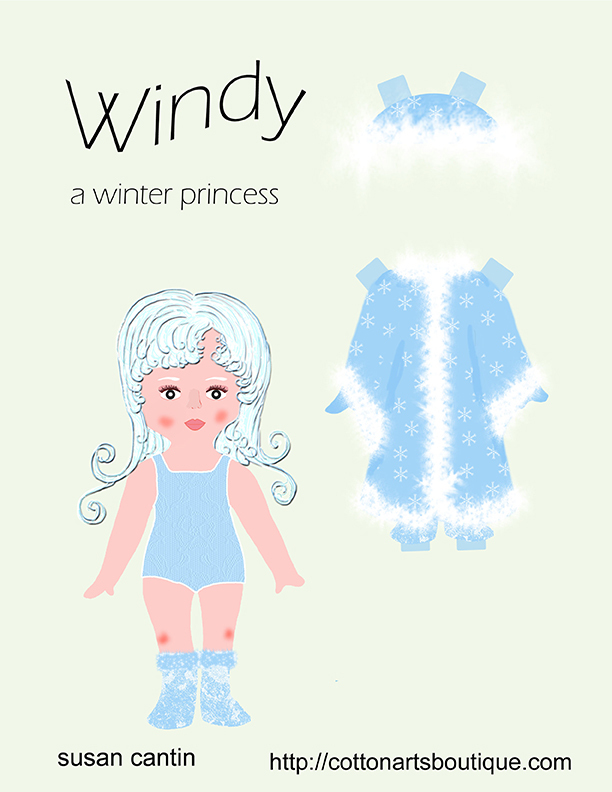 I have included this quick page in the mini kit download. 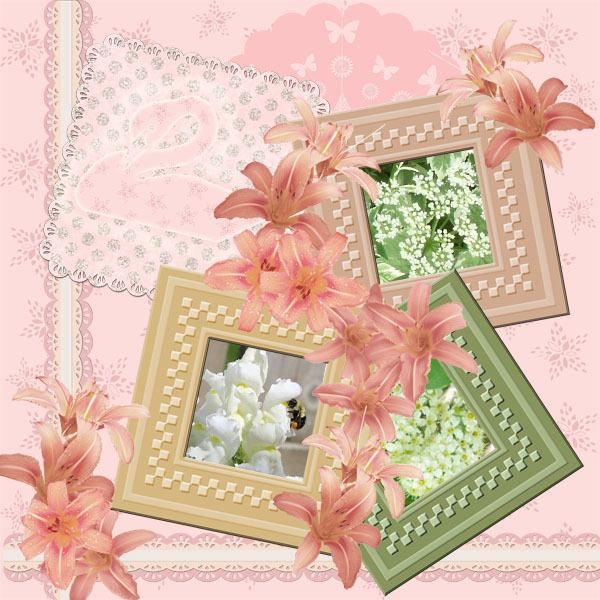 You can pick up Anita’s little kit here http://www.digitalscrapbookingstudio.com/forum/showthread.php?t=15729 It will soon be gone. The links to my little kit are below. This is the QP worked up using Anita’s mini kit. 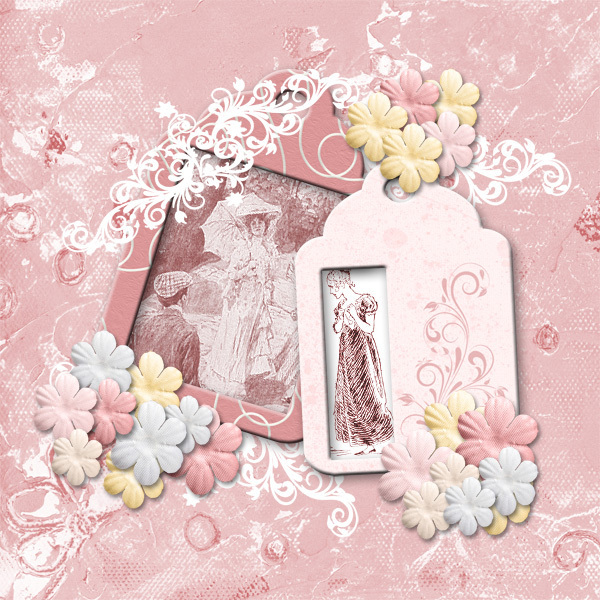 This QP is one I made using my This is the Moment kit. You will find it in the download as well. I did not make a QP of my wedding page as it is a personal page. 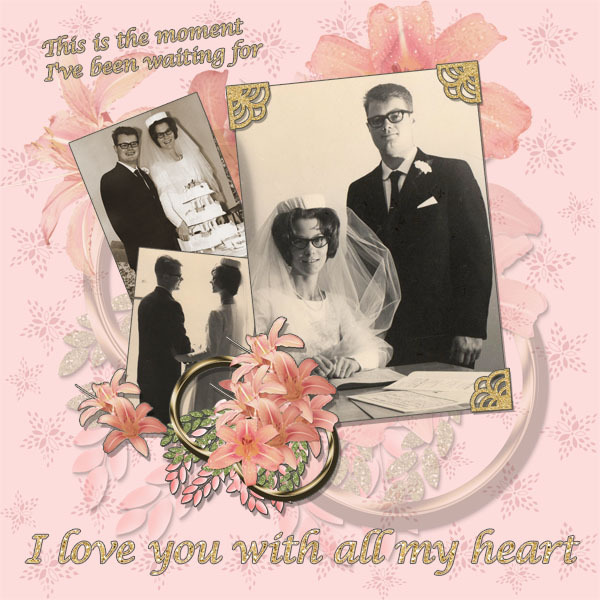 This is my hubby and myself in 1967, Canada’s centennial year. Canada was 100 years old and we were brand new. The day lilies are photos I took from my wild flower garden two years ago. Enjoy the kit.